“Smart cities of the future, the smart governments of the future, will have to go ahead and have the Blockchain as part of their leadership,” said Natalia Olson-Urtecho, who co-founded the consulting firm, The Disruptive Factory, where she is head of strategy and innovation. 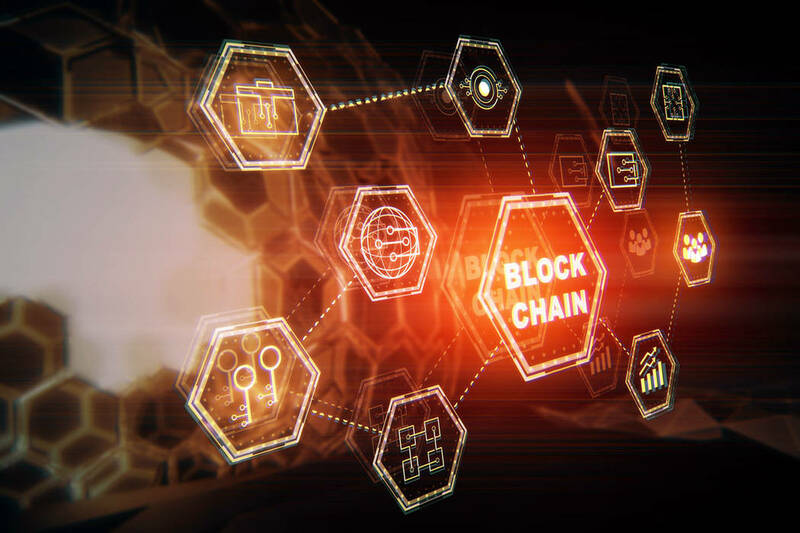 Blockchain was presented as an element of the broader smart-city innovation, where municipalities implement technology into existing infrastructure to improve the day-to-day experience for residents, whether it be for mobility, environmental or other outcomes. During three separate panels Wednesday and Thursday, experts in the smart-city field expanded upon the movement’s benefits and hurdles, yet concluded that digitizing the urban space was a must-do in the 21st century. Las Vegas has entered the fray with its innovation district, spanning a large swath of downtown and offered as a test environment for public-private partnerships. Earlier this week, it was announced that a six-month pilot program with AT&T and technology company Ubicquia will create a smart lighting network and reduce energy use within the district. Experts said that access to infrastructure appeals to the private sector and that smart-city adoption would require participation from private stakeholders to make it financially viable. Municipalities also must not ignore traditional infrastructure upgrades as they typically act as the framework of technological tie-ins. Ultimately those who act first will save the most money and “differentiate themselves” in the market, according to Jay Collins, vice chairman of corporate and investment banking at Citi.